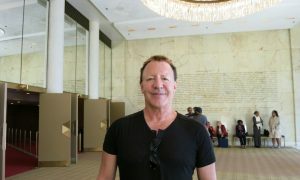 GOYANG, South Korea—Shen Yun Performing Arts World Company kicked off the first leg of its 2019 South Korea tour by presenting two full house performances in Goyang City on March 17, 2019. 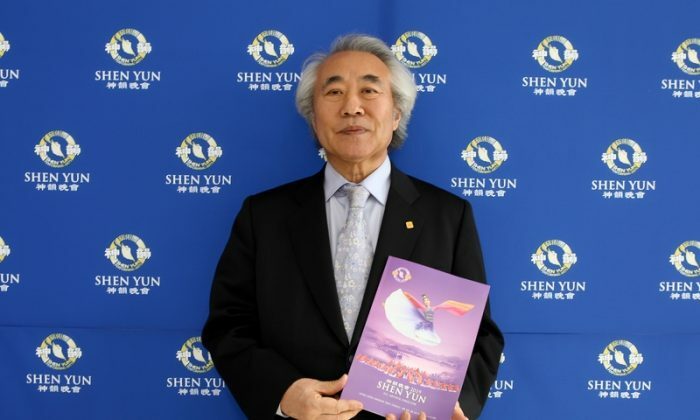 Aiming to revive a once almost-lost culture, Shen Yun’s inspiring performance with perfect skills and seamless coordination deeply touched the audiences in Goyang City. “This is a world-class performance. 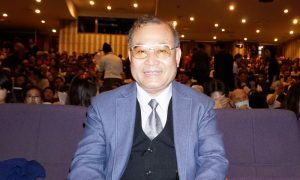 It was truly wonderful and touching,” said Ha Chulkyung, Chairman of the Korean Fine Arts Association, after he attended Shen Yun’s matinée performance at Goyang Aram Nuri. 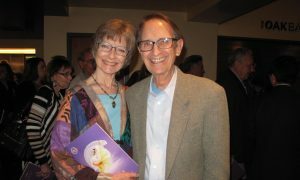 Shen Yun presents a colorful and exhilarating performance of classical Chinese dance and music. 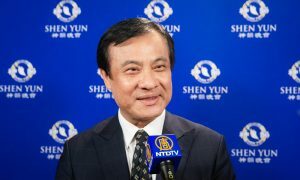 According to its Website, at the core of Shen Yun’s performances is classical Chinese dance, with China’s numerous ethnic and folk dance styles. 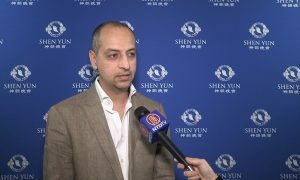 New York-based Shen Yun brings 5,000 years of Chinese civilization to the stage with classical Chinese dance, along with animated backdrops, solo vocalists, and an orchestra combining East and West. 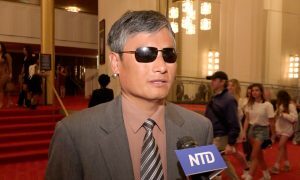 Every aspect of Shen Yun’s all-new performance every season shows the deeply spiritual traditional Chinese culture and values. With reporting by Kim Gook-Hwan and Billy Shyu.